This entry was posted in Food, Recipes and tagged bread, marathon, recipe, rosemary, running, salt. Bookmark the permalink. All the best with prep for marathon. Great experience I’m sure. 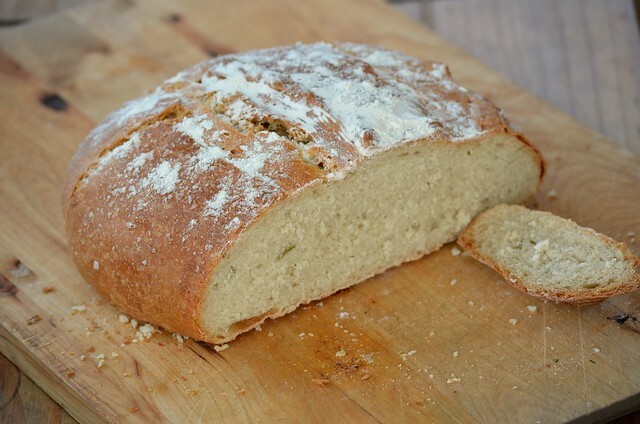 I love a herby bread and Rosemary is a favourite especially at this time of year, for some reason. Looks like a delicious loaf!